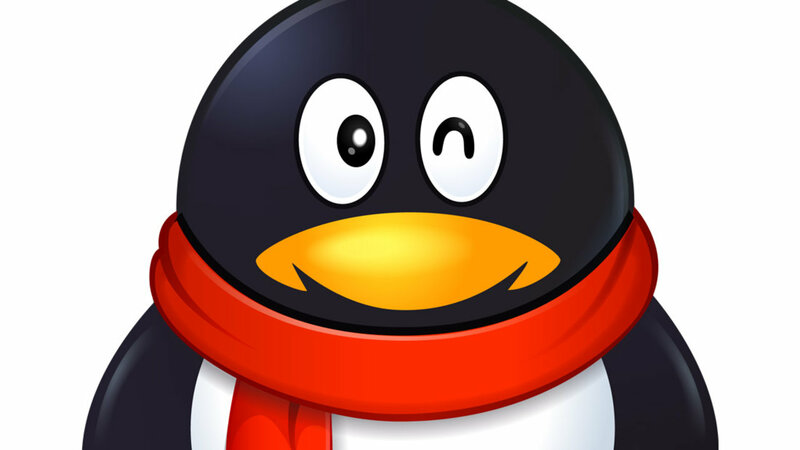 Tencent has posted a record 32% profit gain in the third quarter bolstered by mobile games and advertising revenue, as the company puts aside last quarter’s concerns of a shrinking mobile game market and a slowing economy. The company’s net profit rose to 7.45 billion yuan in the three months preceding September, while total revenue jumped 34% to 26.59 billion yuan ($4.17 billion USD). The company’s social networks business, which includes WeChat and QQ services, grew 32% year over year, while advertising revenue jumped 102% to 4,938 million yuan. Tencent’s report cited an increase in digital content subscription services as one of the reasons behind the growth of their social networks. The company has been aggressively extending into subscription services as market rival Alibaba makes similar investments. Tencent inked a deal with Metro-Goldwyn-Mayer Studios earlier this month to distribute the entire James Bond franchise, as well as a separate deal with Paramount Pictures to release upcoming films. In September they sealed a deal making Tencent the exclusive online platform for all six of the first Star Wars films. One of the most surprising elements of Tencent’s Q3 report was the 60% revenue growth in mobile games after second quarter revenue growth of just 11%. They release some big-name games in the third quarter, as well as implementing a “new smartphone game strategy,” according to the company. Going forward, Tencent will focus on building out player communities around their social platforms as well as building content and pushing new games to keep smartphone game engagement high. Tencent has been making a series of new PC and mobile game investments over the past three months, including and A series investment in Palo Alto-based Artillery games last month. The company has also been building its cash reserves through a series of loans including a $1.5 billion USD syndicated loan. The loans have been reportedly earmarked for acquisitions and investments, spurring discussion as to what Tencent’s fourth quarter portfolio might include. According to sources who spoke to the Wall Street Journal, approximately $1 billion USD of that capital is earmarked for an investment in the the on-demand giant created by the Meituan-Dianping partnership.